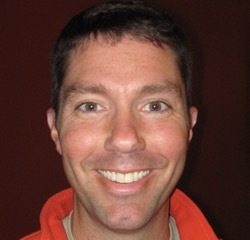 Kyle Smith, OD, grew up in a small town in Iowa before going to Wheaton College in the Chicago area, where he majored in biology and sang tenor in the Men’s Choir. 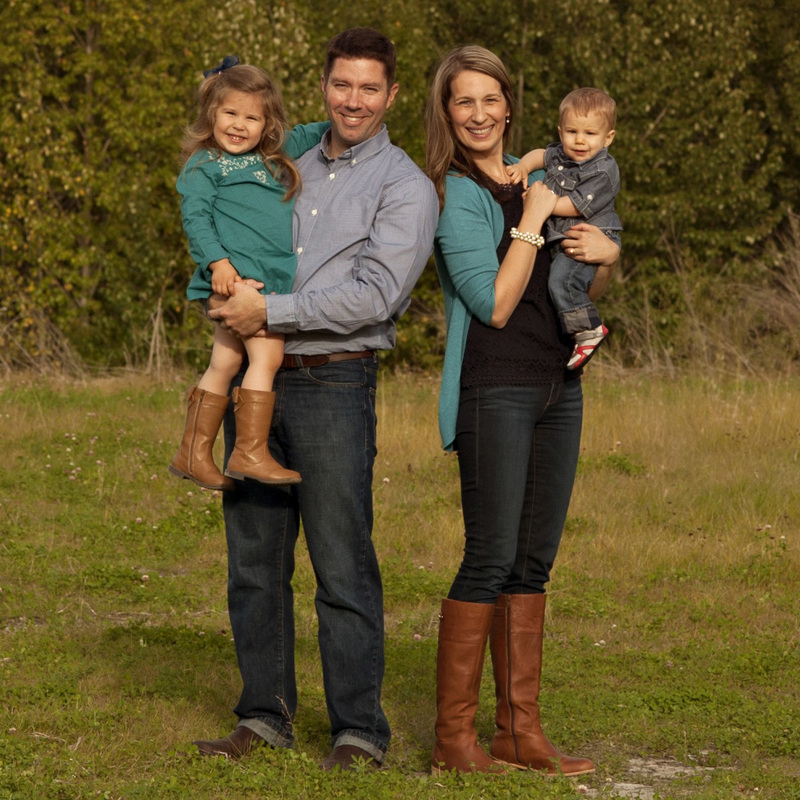 He first came to Alaska in 1999 to visit his college sweetheart and future wife, Erika, who grew up in Anchorage and whose grandparents first came to Alaska before World War II. After completing his undergraduate degree he moved to Portland to attend Pacific University College of Optometry on an Army scholarship, during which he completed externships on Fort Richardson and at Bascom Palmer Eye Institute in Miami, Florida. His first year in the Army he completed advanced training in Family Practice Optometry at the State University of New York College of Optometry in Manhattan while stationed at West Point. He then completed tours in South Korea, multiple locations in Germany, and a deployment to Iraq, before being stationed at Fort Richardson. He joined Alaska Children’s Eye and Strabismus part time in the summer of 2015 and full time in the summer of 2016. Dr. Smith has been a Fellow of the American Academy of Optometry since 2006 and serves on the Fellow Admittance Committee. He has served as adjunct clinical faculty for both the State University of New York and Pacific University, where he earned the highest rating for excellence in clinical education. He has published on advanced contact lens techniques for managing keratoconus and lectured on topics ranging from eye injuries to medical coding and eye injuries to learning disabilities. He recently earned a master’s degree in international relations from the University of Oklahoma. When not helping families with eye exams, expert contact lenses and Low Vision Care, Dr. Smith enjoys biking, running, woodworking, and traveling. This year he and his wife completed a bucket list goal to run a marathon on every continent, including Antarctica. 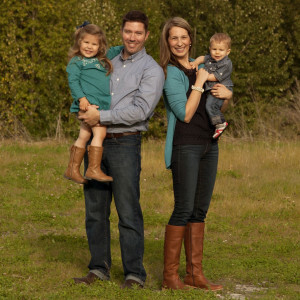 Dr. Smith and his wife, Erika, have two young children, Quincy and Thatcher.